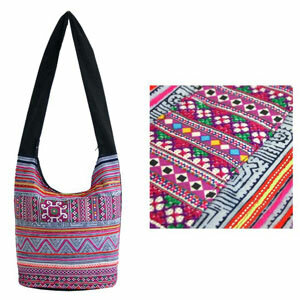 The artisans of northern Thailand handcraft this shoulder bag with a rich patchwork of textiles from Thailand's ethnic minority peoples. 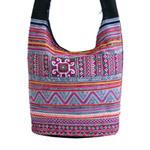 Fully lined, this versatile accessory features two inner pockets. It closes with a zipper.